This lecture intends to provide healthcare professionals with an understanding of the importance of leadership and communication skills in the workplace. It is part of a series of events led by the Ethnic Minority Women in Welsh Healthcare (EMWWH) scheme which aims to promote issues pertaining to health and the healthcare system to the general public. 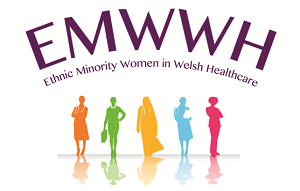 The EMWWH scheme is a new innovation that has been established to empower and support all professional ethnic minority women in healthcare in Wales. The aim is to promote professional development by supporting educational events and facilitating mentorship, career advice, counselling, leadership, management skills, teaching and research. 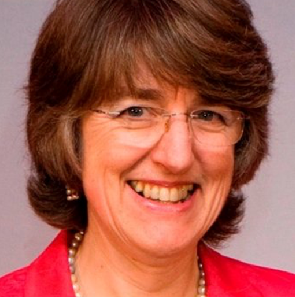 This session is led by Professor Ilora Finlay, Baroness Finlay of Llandaff. She is a Professor of Palliative Medicine (University of Wales College of Medicine) and a Consultant in Palliative Medicine (Marie Curie Centre, Penarth). She is also a member of the UK's House of Lords.